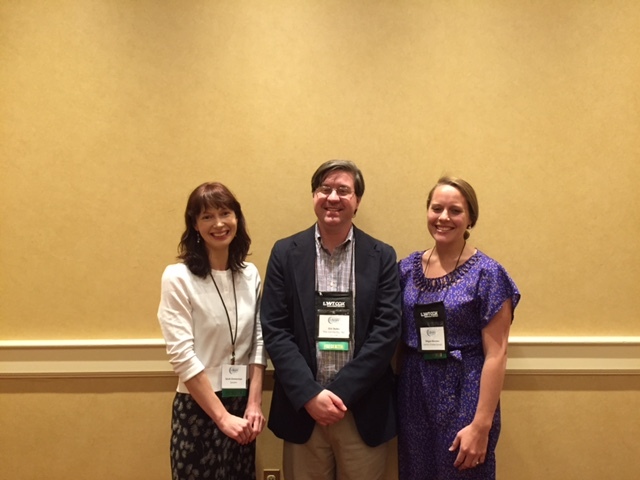 On Tuesday, April 28th, Eric Styles, Sarah Zimmermann, and Megan Blunden presented at the Connecticut Library Association’s Annual Conference in Groton, CT. 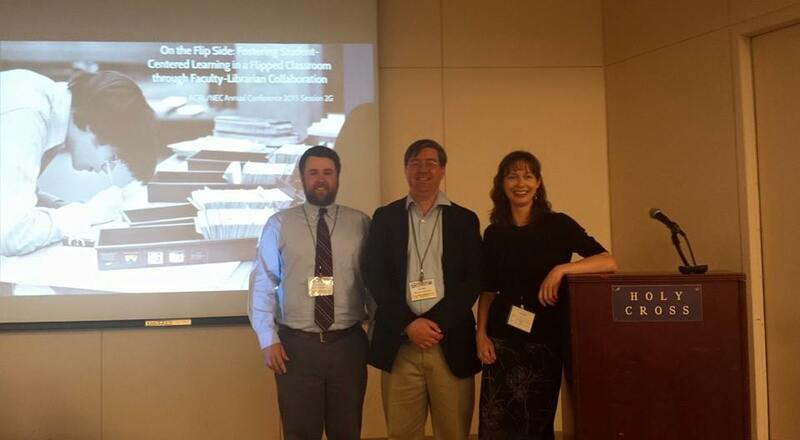 Entitled On the Flip Side: Fostering Student-Centered Learning in a Flipped Classroom through Faculty-Librarian Collaboration, the presentation covered the four flipped classroom modules developed by Eric Styles, Sarah Zimmermann, Megan Blunden and Eric LaForest for the U.S History Research Project. By leveraging online modules that contain project-specific video tutorials and assignments, the new curriculum improves students’ understanding of the research process and promotes collaborative, problem-based learning in the classroom. 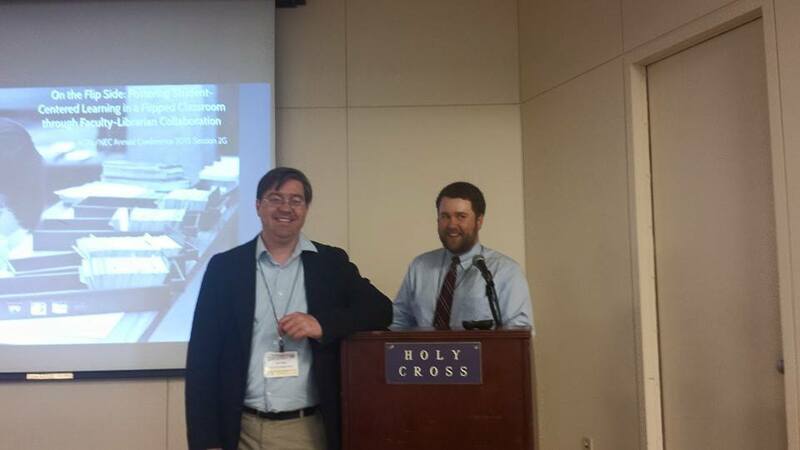 The librarians and History instructors are looking forward to giving a presentation on the same topic at the Association of College and Research Libraries New England conference at College of the Holy Cross in Worcester, MA, on May 8th.